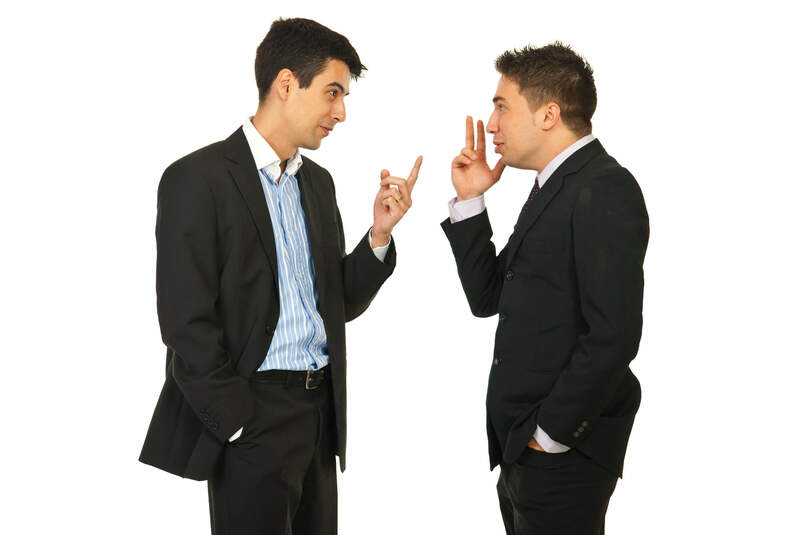 Try a Softer Approach: If you want to ask what could be a confrontational question, try leading into it with some pleasantries to avoid putting the other person on the defense. For example, if an employee was late to a meeting, rather than asking, “Why were you late this morning?” you might phrase the question in a less-direct way: “I noticed you came into the meeting late this morning. Did something happen?” Softening your question will get the same information and makes it more likely that you will get an honest, positive response. Get the Timing Right: If a conversation is emotionally charged, take some time to cool down before continuing. Words spoken in the heat of anger can damage your professional relationships and your career. Simply tell the other person that you don’t have the time to continue this conversation at the moment, but you would like to talk about it at a later time and try to come to a solution that’s positive for everyone. Make sure to set an actual time to continue the conversation so it doesn’t get postponed indefinitely and allow negative feelings to fester. Shift the Focus: To seem less confrontational, try replacing “you statements” with “I statements”. This will help you focus your message on your reaction rather than another person’s action. For example, instead of saying, “You clearly didn’t put enough time into this project. The result is extremely disappointing,” you might say, “I was somewhat disappointed by the outcome of this project. I usually see a much higher caliber of work in your performance.” The message will still be received, but will be far less abrasive. 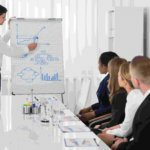 Next How Can Communication Training Benefit Your Company?